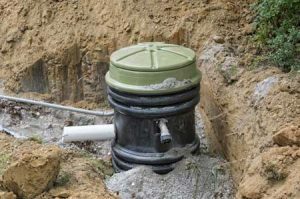 If you have a dry well on your property it is essential that you ensure it properly functions so it can easily handle the water rain and storm water run-off. In case of any dry well problems, you need consult experts in dry well maintenance and repair. They will understand the problems and are well equipped and efficient in dealing in all types of dry well systems.Vac-Tec LLC is a reputable company that offers high quality dry well repair services for Fircrest, WA residents. We offer thorough dry well repair services using the right equipment and repair methods. You can rely on us for efficient dry well maintenance as well as dry well cleaning services. Any dry well problems must be professionally handled by experts. If you have a dry well system in your home, you should call a professional dry well company if you require dry well repair or cleaning. If you are building your home or you decided you would like a dry well system installed give us a call. We will evaluate your property, the terrain and your family’s needs and recommend the right run-off and grey water drainage system for you and your budget. When you are considering a dry well system give us a call. We will help you determine the right system for your home. We have been providing dry well systems for Fircrest residents for a long time. 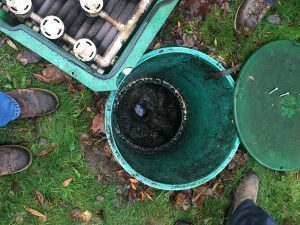 There might be several companies offering solutions to dry well problems in Fircrest. However, to ensure that you are getting the right services and the most reasonable pricing call the experts. Give us a call at the first sign of a dry well problem. You will be glad you did. If there are dry well problems on your property and you need dry well repair done by the experts in Fircrest, call Vac-Tec LLC at (253) 777-4887.